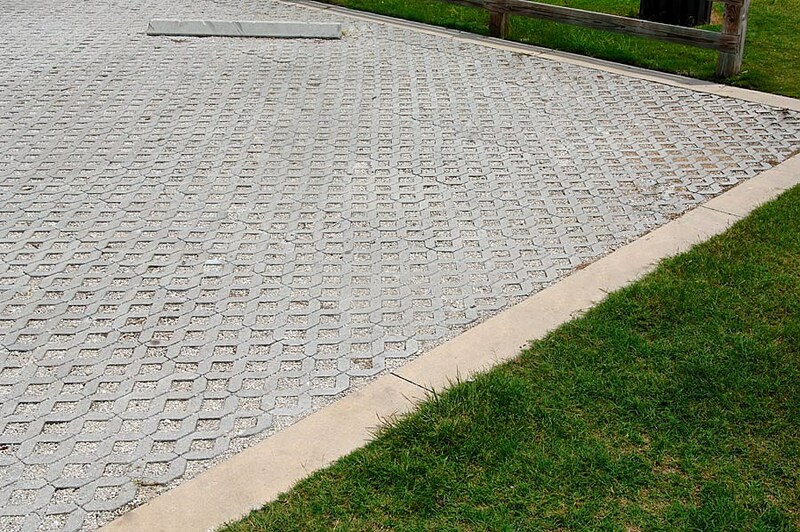 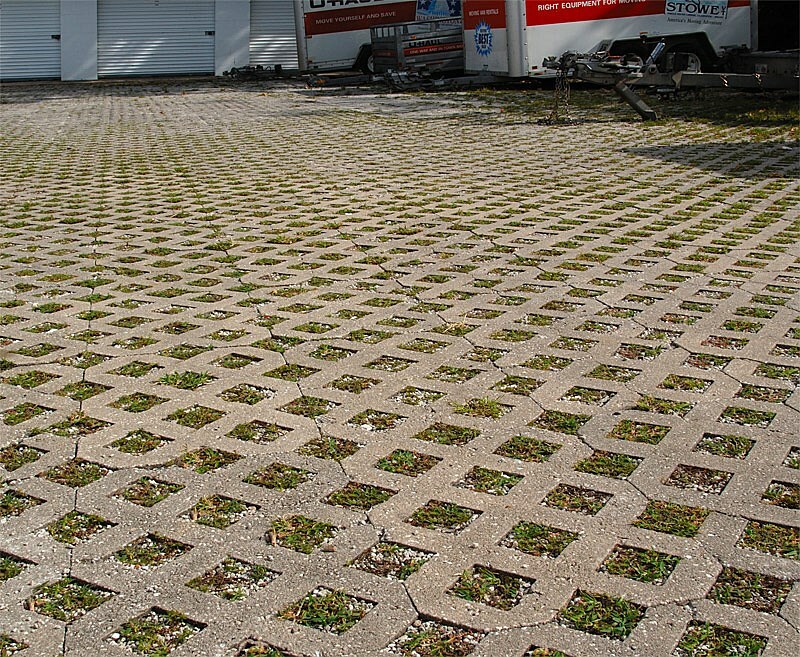 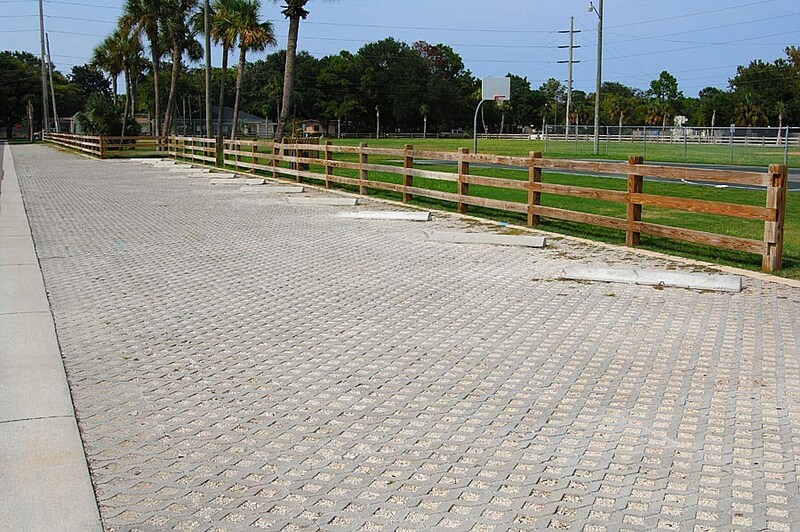 Providing a permanent solution to soil erosion problems, Turfblock can be used in a wide variety of applications, from fire routes and parking areas to residential applications such as driveways and patios. 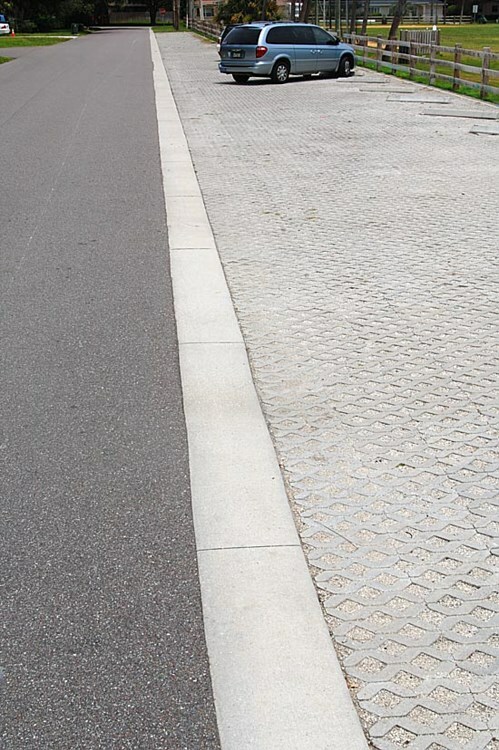 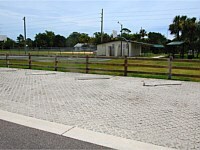 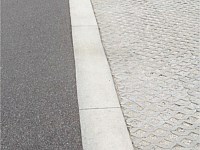 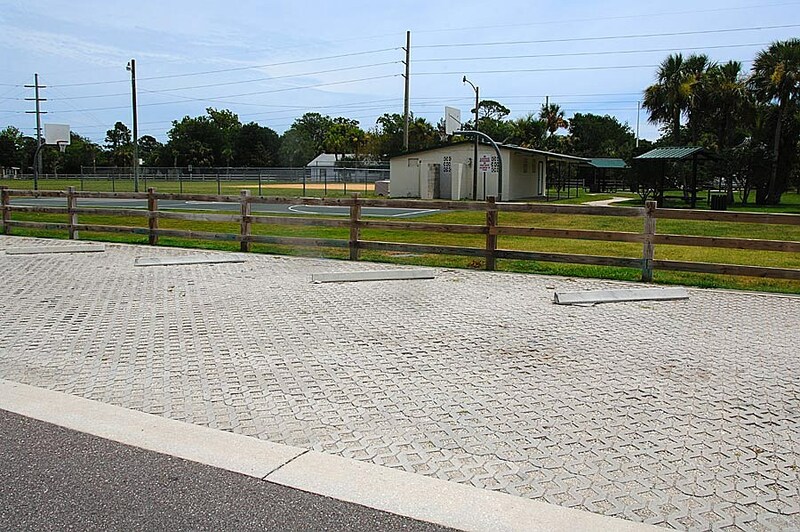 Manufactured 3 1/8" thick, Turfblock provides a sturdy pavement for vehicular traffic that is perfect for both residential and commercial uses. 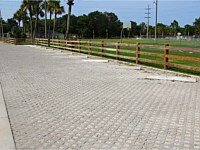 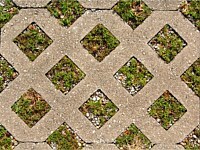 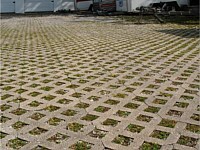 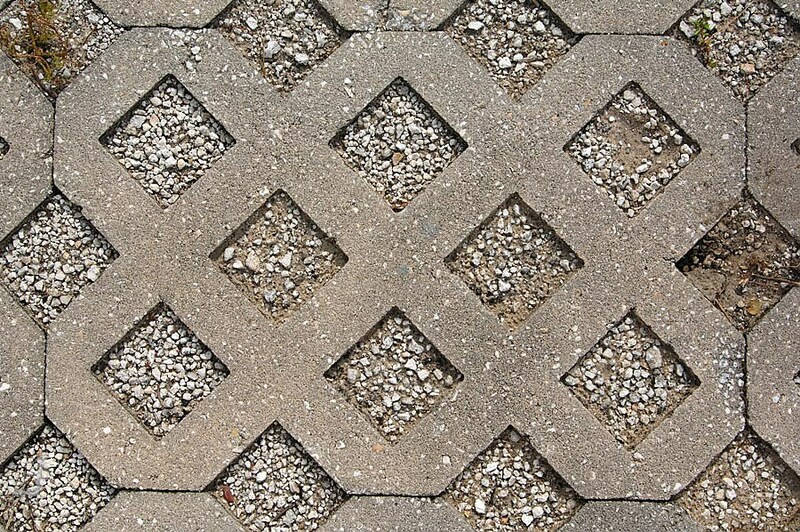 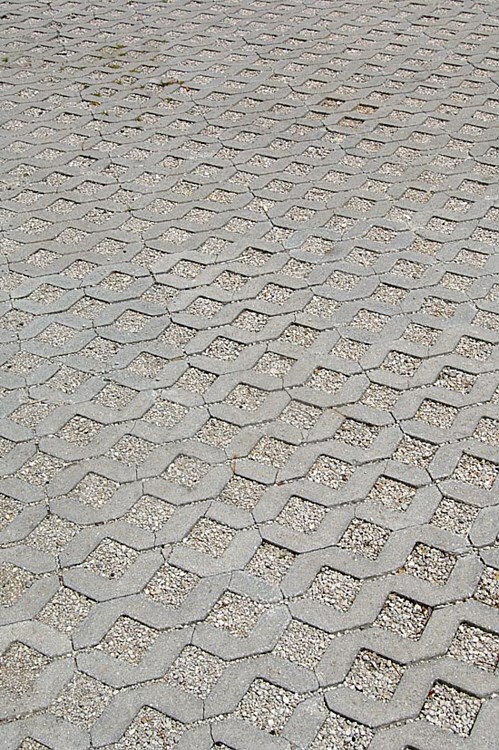 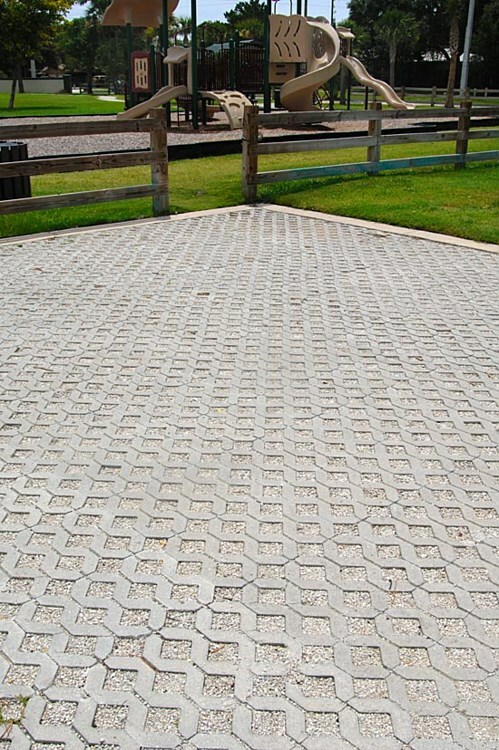 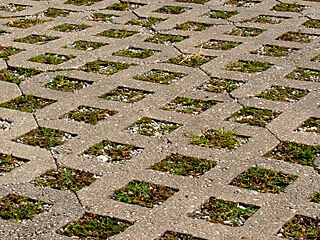 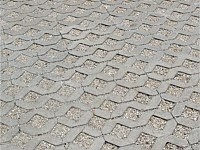 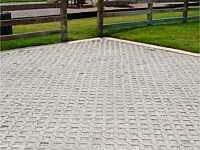 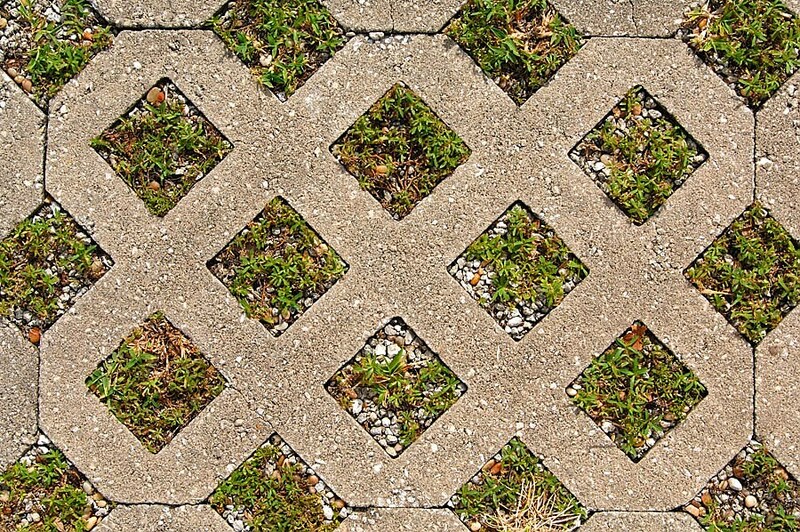 Turfblock apertures can support turf growth or decorative gravel. 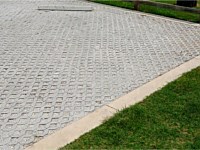 Ideal for slope protection on embankments. 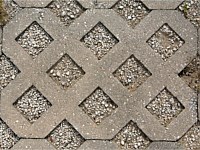 Dimensions: 23 5/8" x 15 3/4" x 3 1/8"